"Pass the whipped cream and enjoy the looks of sheer ecstasy on everyone's face! Fresh pumpkin must be used in order for it to have the best flavor and texture. Believe me, fresh pumpkin is better than canned!!" 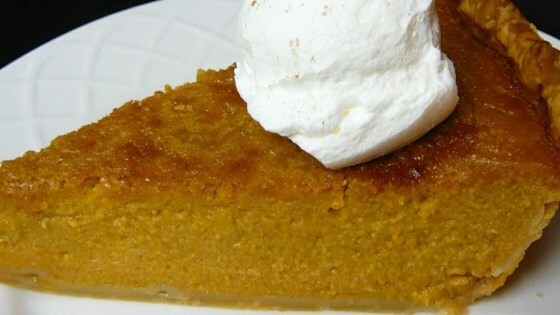 Treat your Thanksgiving guests to a rave-worthy, 5-star pumpkin pie.